The OMEGA M2.5-714 Blind Bolt Mandrel is one of thousands of quality tooling products available from MRO Tools. 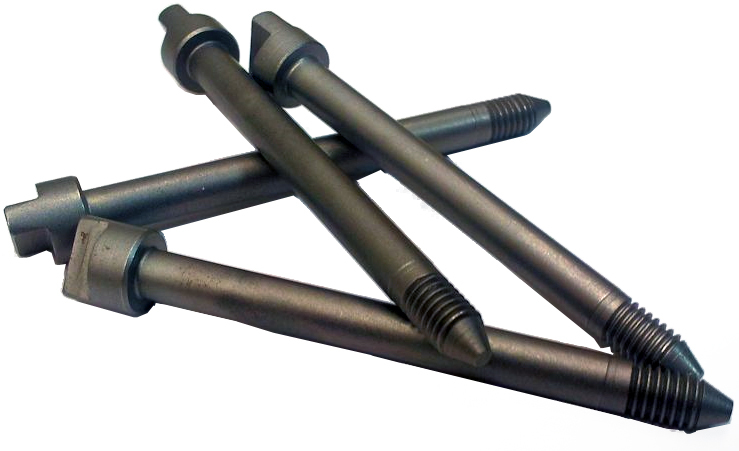 Please browse Blind Bolt Mandrels for tools similar to the OMEGA M2.5-714 Blind Bolt Mandrel. OMEGA M2.5-714 Blind Bolt Mandrel description summary: OMEGA blind bolt mandrel. Replacement for Hi-Shear® blind bolt blind nut installation mandrel. Diameter: 0.435 Length: 4.70 Quantity discounts may be available for the OMEGA M2.5-714 Blind Bolt Mandrel. Please contact MRO Tools for details.